hd00:13KUALA LUMPUR, MALAYSIA - OCTOBER 02, 2018 : Malaysia MRT (Mass Rapid Transit) train with background of Kuala Lumpur city. MRT bring Malaysia as a developed country. 4k00:29DUBAI, UAE - JANUARY 3, 2017: Dubai metro POV video shot. The Dubai Metro is a driverless, fully automated metro rail network in Dubai, United Arab Emirates. 4k00:06Time lapse. Departure and arrival of the train. hd00:08DUBAI, UNITED ARAB EMIRATES - SEPTEMBER, 2015: time lapse view from the subway car, Dubai downtown. 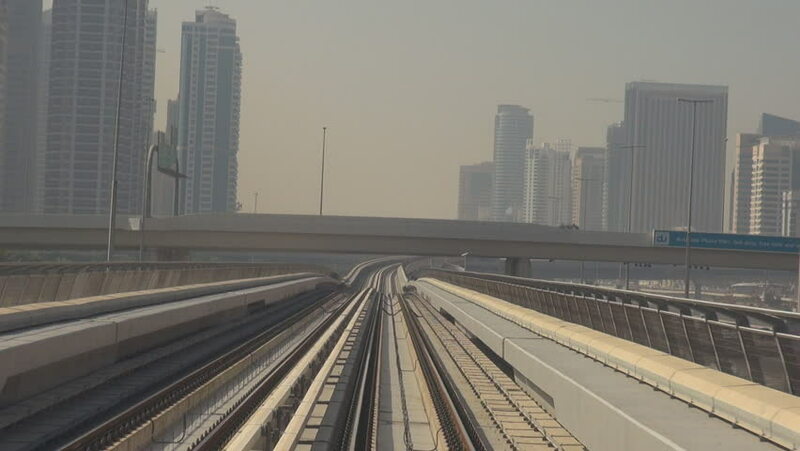 Metro as the world's longest fully automated metro network (74,7 km) on September, 2015.
hd00:30DUBAI, UNITED ARAB EMIRATES - SEPTEMBER, 2015: view from the subway car, Dubai downtown. Metro as the world's longest fully automated metro network (74,7 km) on September, 2015.